There are often discussions about security for Bongos and depending on how you feel about this, here are a few of the things that people have mentioned for consideration. 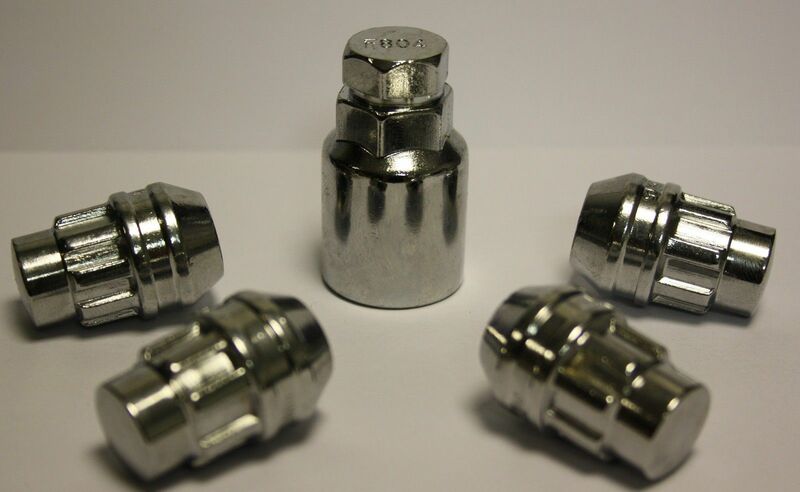 Locking wheel nuts (particularly for those with alloys). Different types available from around £10 to £20 (try eBay). GPS Tracker unit. (Available for around £20) A popular unit is this one (try eBay). Simply find a suitably hidden location, whilst still allowing mobile reception. (You will need to buy a SIM card, but check first that your choice of card will work. For example, I don’t think ‘Three’ works with this unit, but ‘GiffGaff’ does. You can use ‘Pay & Go’ and even set up a recurring payment – usually £5 a month or when credit runs low. This saves you ever having to retrieve the unit from its hidden location). 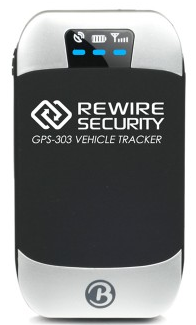 The tracker can be followed using google maps or a phone App. When any of the tracking options are activated, a text message is sent to your mobile phone with both map and mobile network coordinates. The second feature (essentially, mobile mast locations) is particularly useful for times when a GPS signal is occasionally restricted by location. 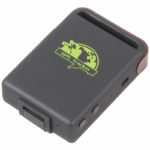 Simply go to the cell finder website and enter the relevant information received from your tracker. (NB The masts may not be next to your vehicle, but they will be in the general vicinity). 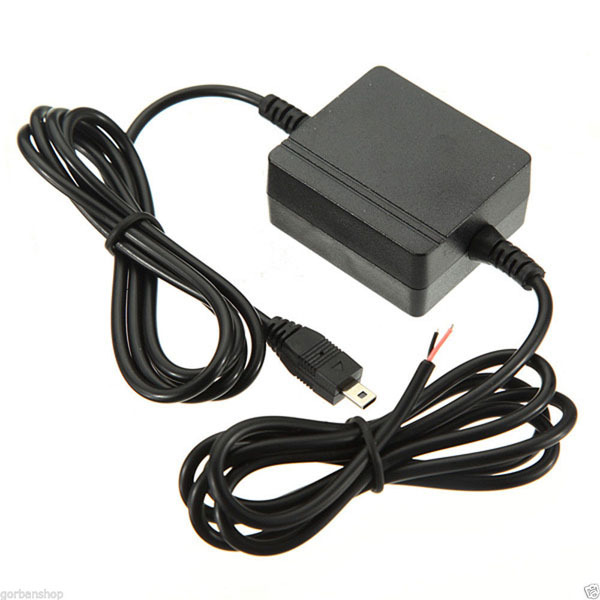 Although this type of unit has an internal rechargeable battery, it saves a lot of time and forgetfulness, if you hard wire it into your Bongo with a 12V charger, which stays permanently on. It only draws a small current, so will not run down your main battery. (You could of course connect it to a leisure battery). 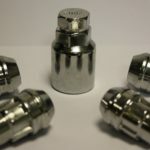 A more advanced option can be seen at Rewire Security and the range offered is very good value, with many positive recommendations from customers – including my own. This unit is high quality, easy to fit, and the tracking options include: knowing when the engine is on or off; being able to review the history of routes; seeing the speed and stopping times along a route; and a choice of street map/satellite aerial views. You can optionally buy various choices of, single payment for a year, mobile data SIM card (mine arrived pre-installed and ready to go). If you have more than one vehicle, you can just keep adding units to your database, viewing them on computer or mobile App. With the ability to create viewer only sub accounts, it can even be fun for friends/family to monitor your travels – should you so wish. Engine immobiliser. You can buy various devices costing from about £10 upwards to over £100 or you could just mount a little flashing light somewhere (for under £5), to give the impression of an immobiliser/alarm. Vehicle alarm. You can buy various devices costing from about £10 upwards to over £100 or you could just mount a little flashing light somewhere (for under £5), to give the impression of an alarm/immobiliser. Personally, I’m not keen on loud alarms going off and disturbing people, but a good compromise might be to fit an internal ‘personal attack’ type alarm. It’s certainly not pleasant to remain in a confined space when one of those goes off! Just set it up to work when a door is opened and incorporate a hidden switch or remote control to arm or disarm it – and add a relay if you want it to stay on – even if a door is closed after being opened. (It’s a bit of a DIY approach, but it does offer an alternative as a cost-effective deterrent to opportunists). Psychology. In a way, I could have placed this at the top of the list. There’s something to be said for striking a balance between showing that something is secure and implying, by too much obvious protection, that something is worth taking. Also, be careful not to contradict one thing with another – for example, if you have a fake immobiliser/alarm light, don’t stick a ‘crook lock’ device on the steering wheel. If you had a real immobiliser/alarm, you wouldn’t need a secondary steering lock device. Sensible ‘housekeeping’. If you leave interesting, eye-catching items, visible through your windows – regardless of their value or lack of it – you may attract unwanted attention. Although one might argue that a single person could manage this more easily than a family with kids, some things can be moved to better locations when leaving the vehicle. If you are carrying quite a lot of stuff (which in a camper, you probably are), one way to remove obvious signs of ‘interesting’ contents is to throw a black bed sheet or two over everything (try Wilko’s). Anyone taking a casual glance through the windows just sees darkness.